If you’d like to suggest a song, make a comment or gripe about the price of nuts, our Contact Page is for you. If you've seen us live and would like to tell the world how bloody amazing/completely rubbish (read, constructive criticism...) we are, then the Contact Page is for you too. 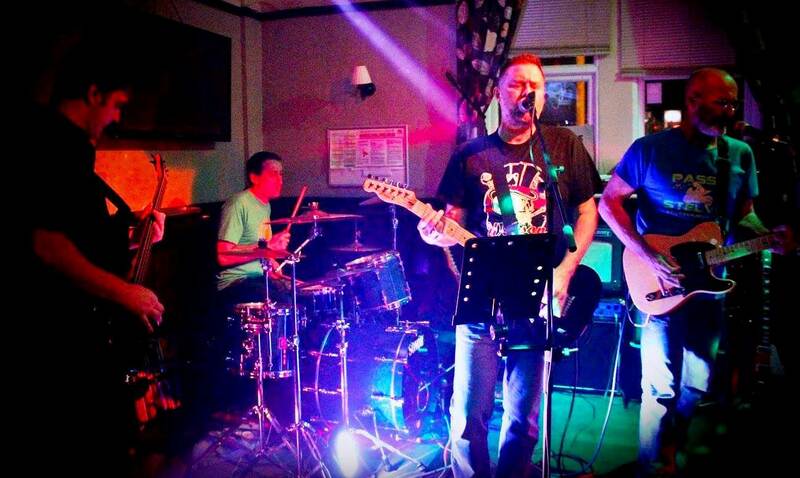 We’re a 4 piece rock covers band – playing a fantastic range of contemporary rock/alt/indie songs. We play anywhere around the North West and are based in the south Manchester / Wilmslow area. We’re professional, hard working, friendly and reliable. And we rock! 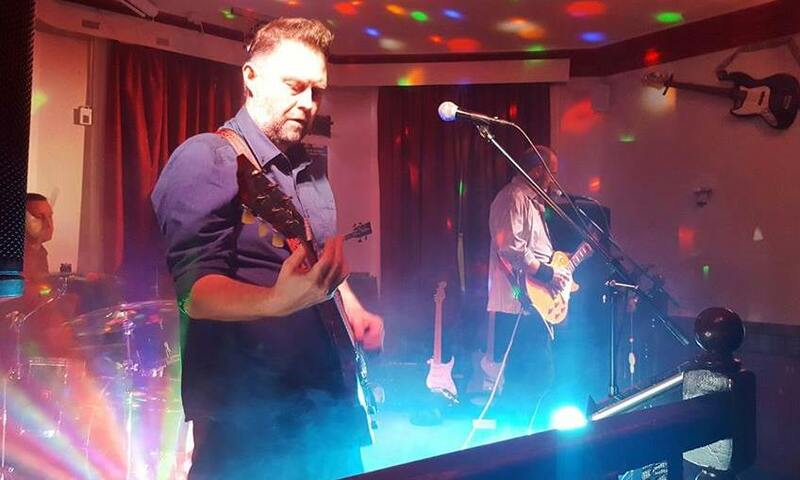 Over the last 4 or 5 years we’ve notched up lots of great experiences playing scores of pubs, beer festivals, private parties and weddings. We get plenty of rebookings but are always looking for new places to play. 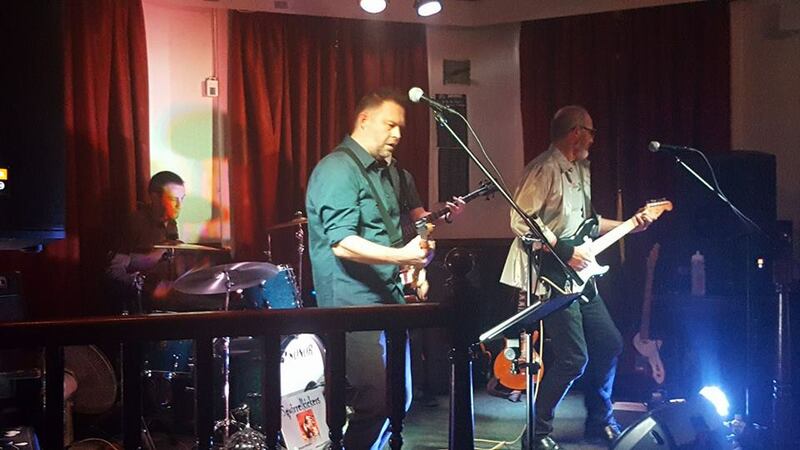 We love to get our audience moving and our set has modern classics as well as a few suprises. 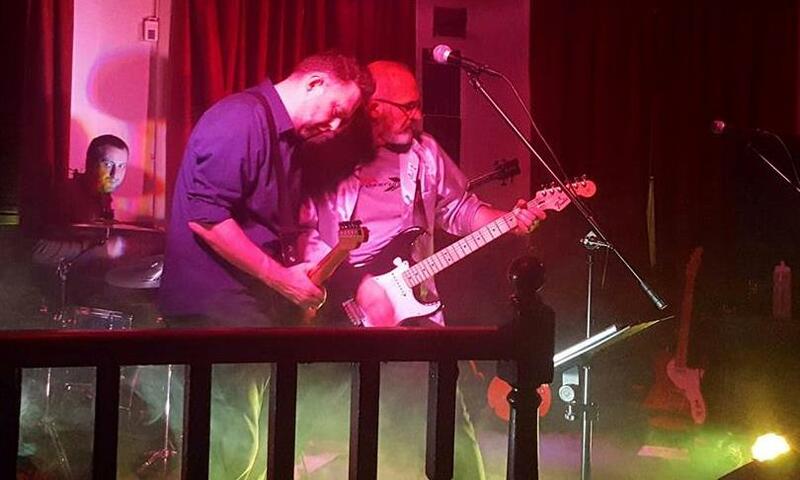 We’re all experienced musicians and get a real kick out of playing together – our audiences seem to as well!